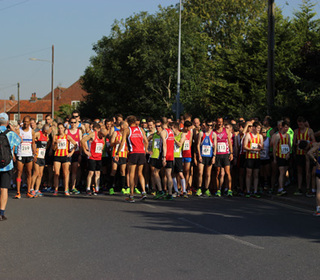 On Sunday 23 August, two Great Yarmouth Road Runners competed amongst a field of over 300 runners from far and wide in this early morning two-lap race of Dereham Town Centre. With the weather conditions sunny but very warm even this early on in the day, it was always going to prove a good test for those competing. Sean Jermy ran steadily to consolidate his lead in the 2015 Leathes Prior Grand Prix Series for the Senior Men's Age Category whilst Simon Bekker ran a solid race to keep himself in contention for a high placing in the Serie's 40-44 Age Category. 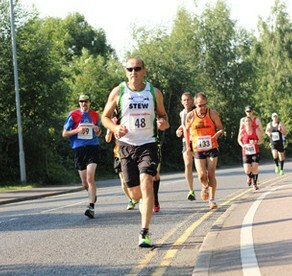 The main race was followed by an entertaining 1K Children's Fun Run. 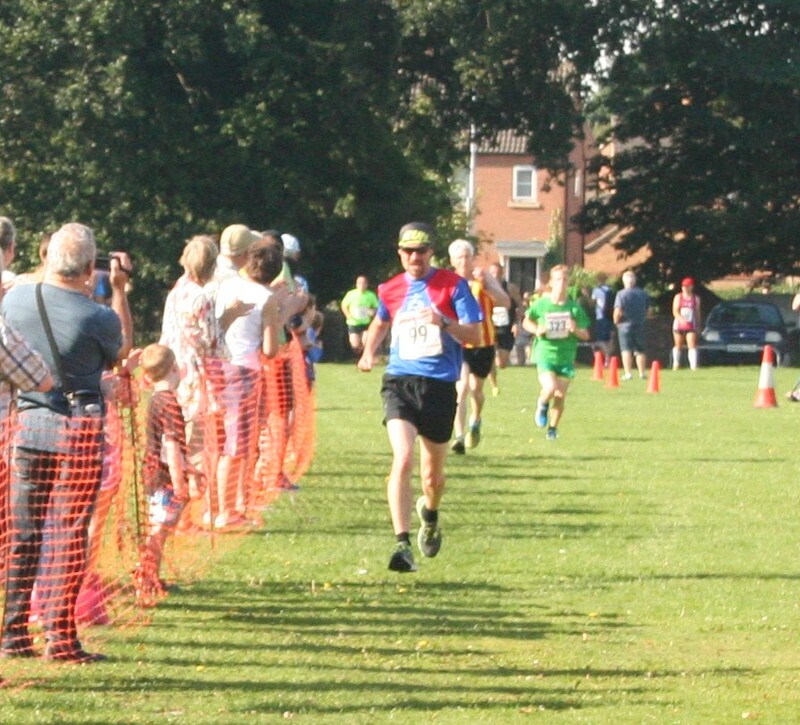 GYRR Club would like to thank Dereham Runners AC & Partners for their hospitality and event organisation as well as local residents for their support on the road.